Microsoft finally relented to the need of the hour when like its other competitors it also released free upgrade to its star product- Windows. Quite understandably Windows users were excited and they quickly upgraded their older versions to Windows 10. It was a fairly simple process where all a user needed was a good internet connection. But all was not hunky dory for some of the users. 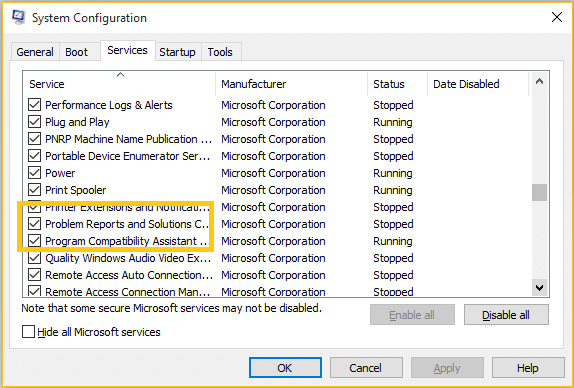 Some users reported a problem where there was continuous flashing of their screen whenever they started their system. It was impossible for them to open any program or perform any task. They reported that even restarting their system is not solving the problem. Remember a time when it was said that 90% of the windows problem can be solved by restarting your system and for rest 10%, may the force be with you! So, is all lost for these users. Probably not! Before reverting to the old windows version you can give this method a try if you are facing a similar problem. 1. 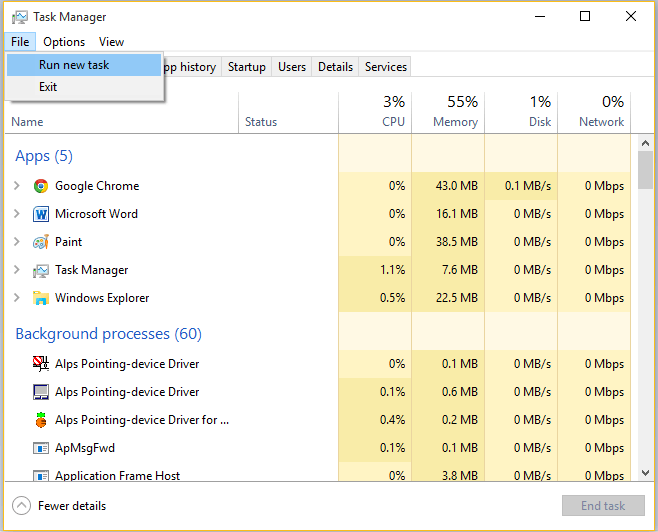 Open Task Manager – There are many ways in which you can do that. 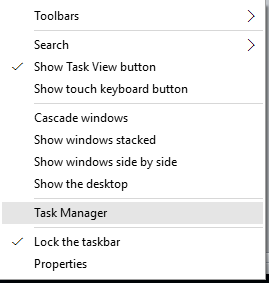 Method 1- Right click on any blank space in your taskbar and select Task Manager. Method 2- Press Ctrl + Alt + Del. 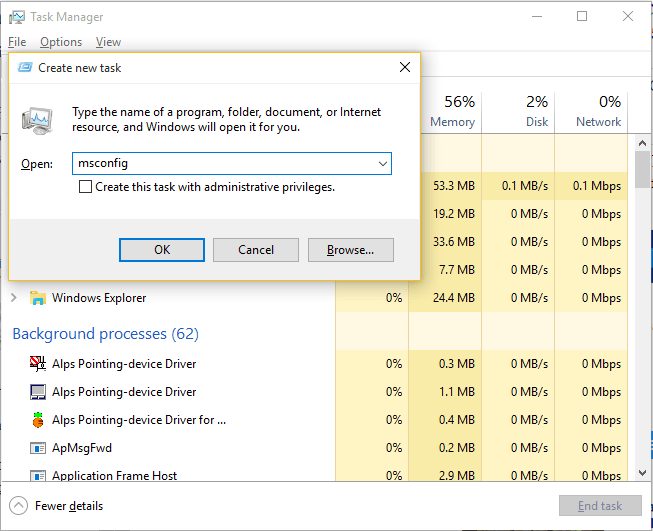 From there select Task Manager. 2. Click on the File tab. If you are unable to see File tab then click ‘More details’ at bottom left corner. 3. Select ‘Run new task’. Please note that you can directly reach this Run command without going through the Task Manager. Simply press windows key + R and there you go. Or better else, why not make use of the awesome search feature of the Windows 10. 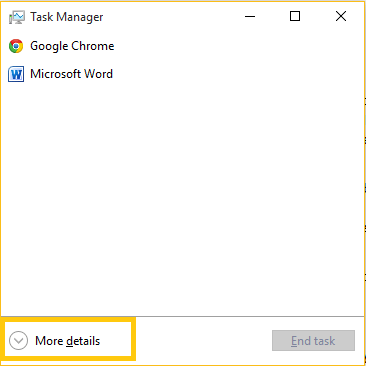 Simple start typing in the search box of the Windows (no need to go to Task Manager or the Run command option). 4. Type ‘msconfig’ without quotes. 5. Click on the ‘Services’ tab. 6. 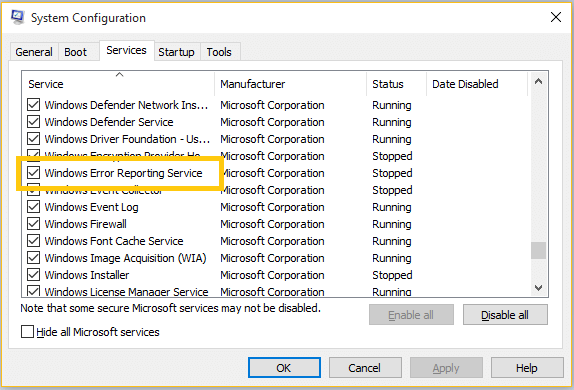 Scroll down and find two services named ‘Problem Reports and Solution Control Panel ‘and ‘Windows Error Reporting Service’. If you have difficulty finding these two services then you click on ‘Service’ column header in the table. This will alphabetically arrange all the services. 7. Uncheck these two services. Press ‘OK’. 8. If Windows prompts you to restart the system then restart the system and your problem will be solved. Even after performing these steps your problems is unsolved then unfortunately you will have to revert to your older version.